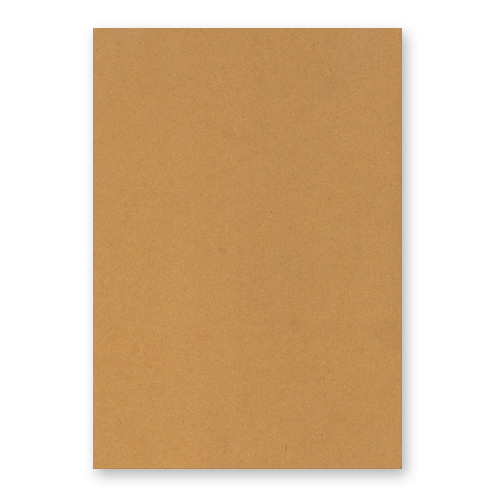 High quality clean recycled kraft A4 card 350 gsm. 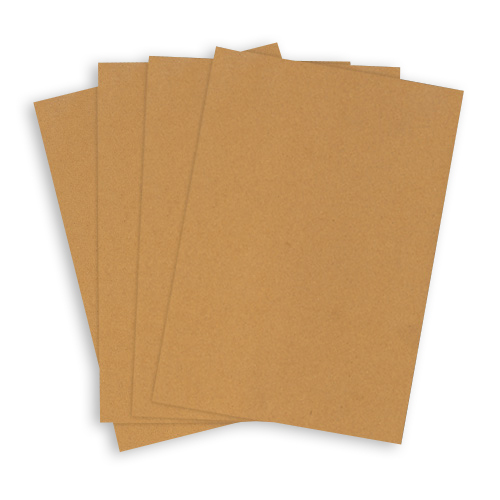 This A4 card has a smooth natural finish that works well with all printers. The delicate buff shade works well in almost any project from Christmas cards to Wedding Invitations. This is a UK manufactured product. Looks good but very thick so may struggle to get through inkjet printer.